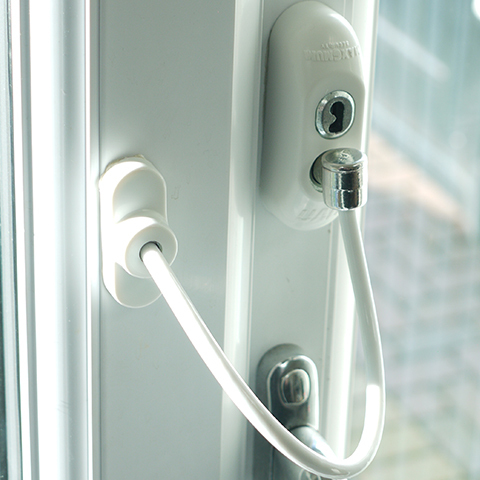 The Quantum Window Restrictor is an easy way of obtaining compliance with the safety regulations outlined by BS 8213 Part 1, requiring windows to open to a maximum of 100 mm. 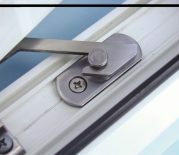 Our product can be used with all types of friction stays, from standard to security and on all uPVC, aluminium and timber windows. 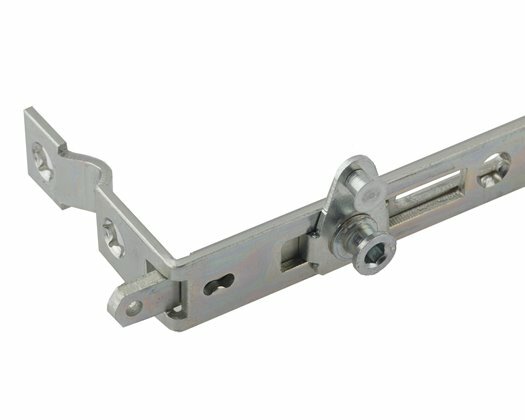 The Quantum Window Restrictor is easy to fit and comes with a 10 year mechanical guarantee. The Nico Restrictor Safety Catch is a simple way to limit window openings to a maximum of 100mm, in compliance with BS EN 14351-1:2006. 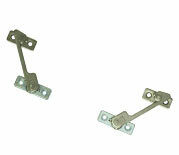 Made of Stainless Steel the safety catch is ideal for new or retrofit installations. The Nico restrictor is BBA approved and suitable for both 13mm and 17mm applications. The UAP window restrictor has a 20cm long cable, which when installed correctly will limit the opening of the window to under 100mm. Not only will this prevent children from being able to fit through the gap, but it also allows enough air to circulate around a room.